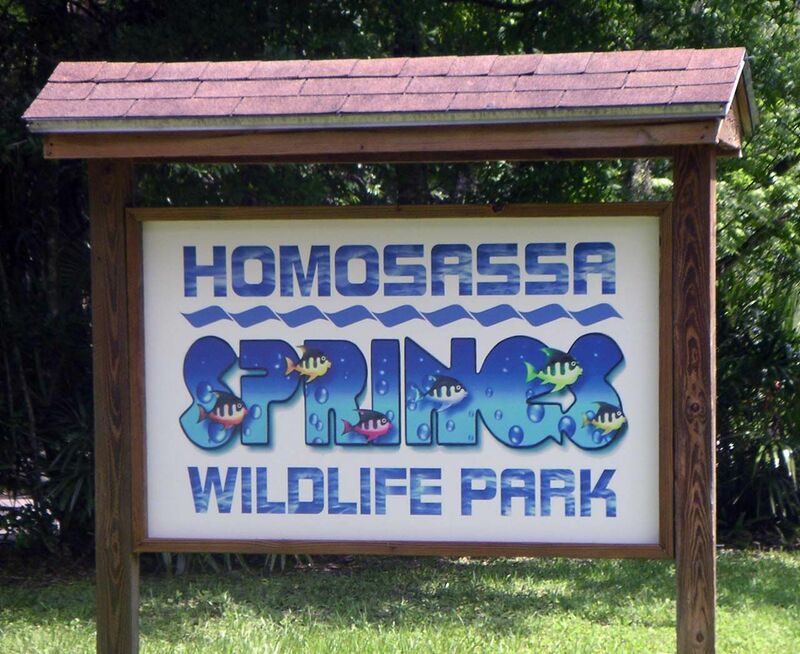 The Homosassa Springs Wildlife Park is one of the area’s most visited attractions. You can witness alligators, raccoon, bears, a hippopotamus, and of course, the endangered manatee. 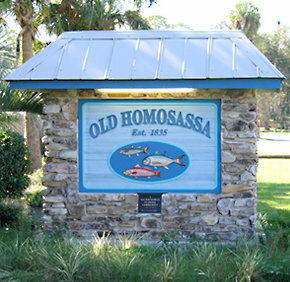 There are also a number of historic sites in Homosassa. One popular site is the Yulee Sugar Mill Ruins. Once owned by David Levy Yulee, the park was at one time part of a prosperous sugar plantation. The park contains the remnants of the original agricultural estate, cane press, iron gears, and a gigantic limestone masonry chimney. The plentiful lakes, springs, and rivers allow local residents to slow down and enjoy canoeing, swimming, boating, kayaking, fishing, and tubing. Homosassa, Florida is an amazing place to buy you first home or to buy a luxury home. ​Homosassa is also home to Riverhaven Village an upscale waterfront subdivision that is on the Homosassa River. In Riverhaven Village you can find some of the best waterfront properties around. Right across the road from Riverhaven Village in Riverhaven Marina. This is a full service marina from boat storage, boat ramp to boat and motor sales. There are many houses and waterfront lots still available, if you are interested in living in Homosassa the let the Cunningham Team at REMAX Realty One help you find the home that’s right for you. Click Below to find Homosassa listings in theses price ranges.